What is your idea of the perfect date? For me, often the most inexpensive dates with my husband have been my favorite. The location doesn’t matter as much as the person I am with. My husband and I first met at church in the young adult Sunday school group. We were both too shy to speak to each other at first. However, after a few months, one of my friends mentioned he wanted to ask me out on a lunch date after church to get to know me better. Imagine my disappointment when I came down with the flu, laryngitis and a bad eye infection on the morning he was going to ask me out! He was sweet enough to give me a call to see how I was doing and promised we would reschedule lunch for a later date. When I recovered, I couldn’t wait for another free weekend. Instead, I ask him out on a date, since our first attempt didn’t work out. It was an unseasonably warm day in February, so I packed a picnic lunch for two and we had our first date at the park on his lunch break from work. Afterwards, we walked the trail around the park together, talking and laughing about everything under the sun. To my amazement, we were no longer shy around each other. It was a simple date, but my absolute favorite. We were engaged eight months later. Click Here to Pre-Order for 99 cents! Now, I’d like to share about my new book. A Searching Heart is a stand-alone Valentine’s Day story in the Whispers in Wyoming Series. For a limited time, this book is available for pre-order for only 99 cents! Read below, for a summary of my new story. Thank you so much for stopping by and have a blessed Valentine’s week! 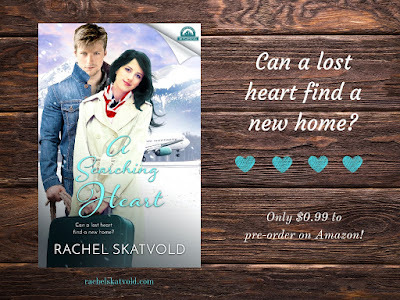 Can a lost heart find a new home? 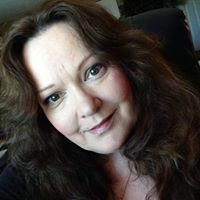 Non-profit business owner, Hannah Evans, enjoys her busy life in London helping families in need. Planning out every little detail of her schedule in a worn leather planner is her favorite pastime. Yet, when an unexpected phone call turns her life upside down, she makes a spur of the moment choice to visit her friend Charly in the United States to gain some perspective. 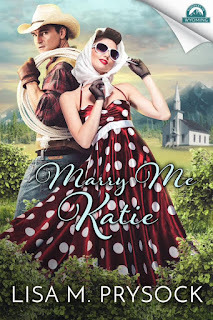 When Hannah arrives in Wyoming, she never expects to run into a past love and get caught up in the chaos of a celebrity wedding taking place at Morgan Stables. Will this organized business woman learn to let go of her plans and open her heart to love for a second time? Fall in love while reading this sweet valentines tale of faith, second changes and forgiveness. Also, before you go, don't forget to download a free book! 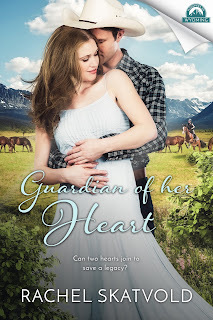 Guardian of Her Heart is FREE for Kindle, February 13th &14th only! Hurry and download your copy now! Click Here for a Free Kindle Book! I'm so excited about this new release! As you can tell from the cover, I have switched to a new genre this time, but don't worry, I will still be writing contemporary and western stories in the future as well. 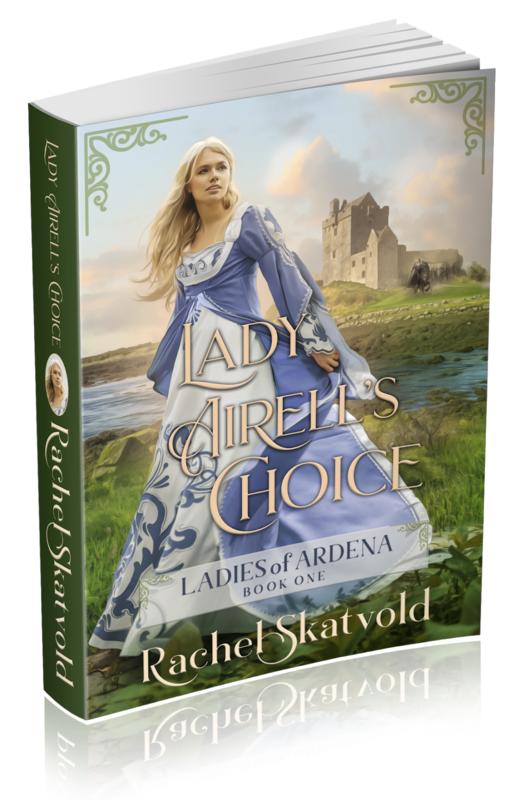 Lady Airell's Choice is quite different from my previous books, as this one is set in the middle ages. However, it is still a Christian romance and includes themes of faith, forgiveness and redemption. Are you ready to go on an epic medieval adventure with Lady Airell? Read below to find out more about my new release. Blessings! Will one choice save her kingdom from destruction? 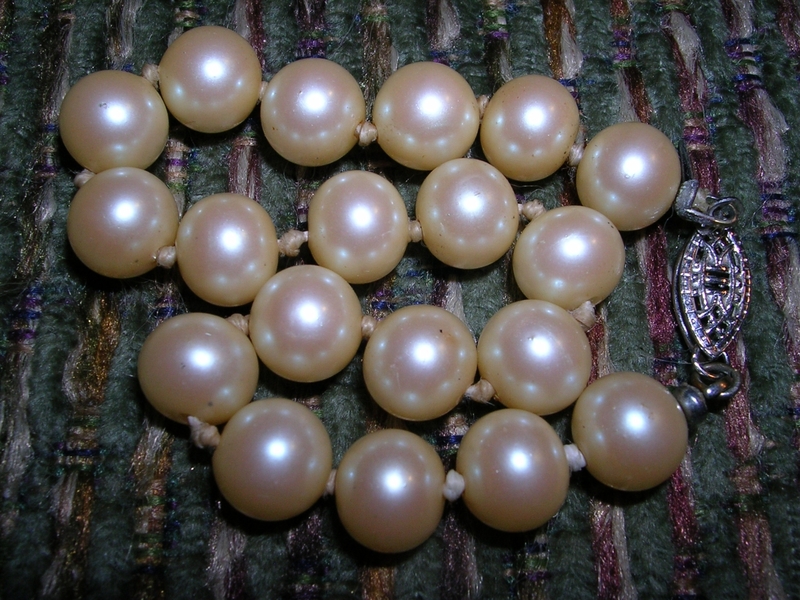 During a time of peace and prosperity, Princess Airell of Daireann is given the rare privilege of choosing her own suitor. As eligible rulers from all over Ardena vie for her hand, a betrothal to Prince Tristan of Órlaith seems to be the clear choice. Yet, in the midst of Lady Airell’s happiness, the winds of change are coming. When an evil usurper from the north rises to power and his forces attack the southern kingdoms, peace in Ardena is shattered. With Daireann under siege, the princess must find the courage to protect her people. 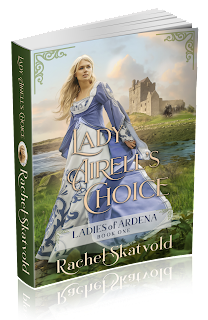 Will Lady Airell choose to sacrifice her own happiness in order to save her kingdom? Get swept up in an epic adventure while reading this Christian medieval romance filled with themes of faith, redemption and forgiveness. New Release and Party Invite! It's officially summer--the time of year when my family starts planning for camp outs, swimming in the pool and eating fresh tomatoes from our garden. One of our favorite events happens at the end of summer. Here in the Midwest, we have a Christian music festival called the Nehemiah Fest. It includes three days of camping out, surrounded by music stages. Christian music groups of every genre come together at the free event to sing throughout the day. It's a wonderful time of worship, fellowship and fun. Psalm 40:3 says, "He has given me a new song to sing, a hymn of praise to our God. Many will see what He has done and be amazed. They will put their trust in the Lord." The verse is so inspiring because it reminds me that the way we live our lives in public is a testimony to others. 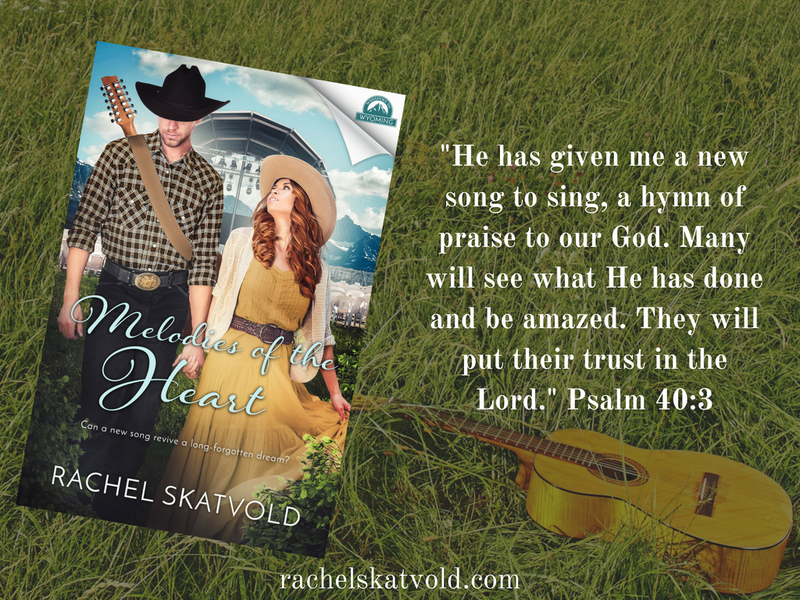 In my new book, Melodies of the Heart, the main characters find themselves in the middle of a music competition with a chance to win prize money and a record deal in Nashville. However, being Christian singers, they also have to remember that glorifying God through their music is the most important thing of all. To find out more about my new book, read the description below! An old acoustic guitar has collected dust in Hope Dawson’s closet for years, serving as a bittersweet memory of her father’s legacy. She has been running from the music stage for years, until wandering into a little music store in Tipton one morning. Will an unexpected meeting with a young guitar instructor revive her love of music? Zane Wallace’s dream of becoming a country music performer vanished the day he lost his sight. Instead, he works in his parents’ music shop and mentors young musicians, hoping they will achieve the dream he failed to reach. When his students secretly enter him into a music competition, Zane is inspired, but will need help from a new acquaintance to show his students anything is possible. Can God weave two broken pasts into a beautiful melody? 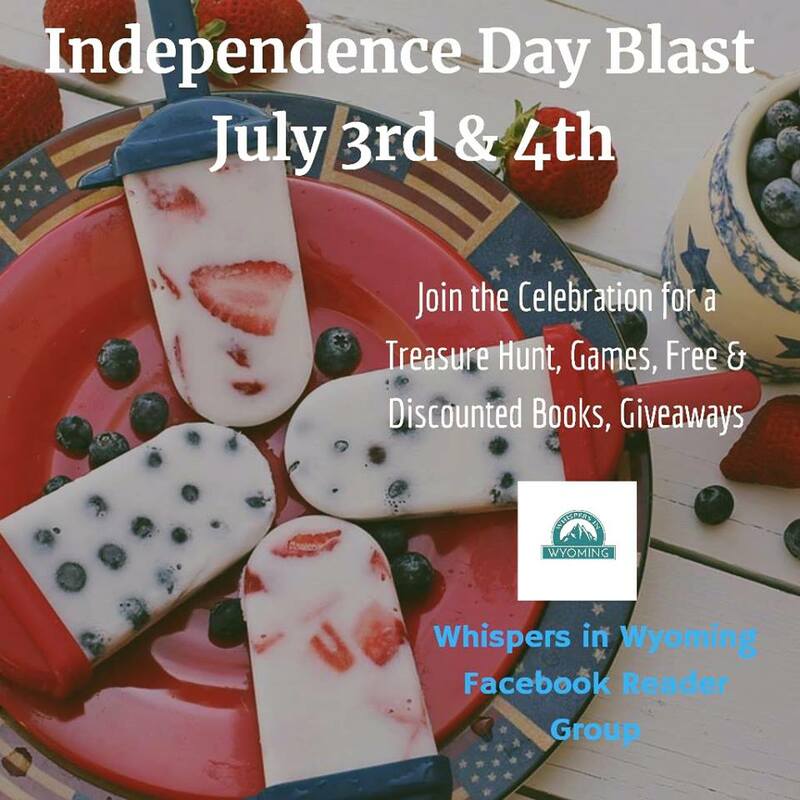 You are invited to an Independence day blast! Join us on the Whispers in Wyoming page tomorrow, starting at 1pm central. Also, don't forget to join the page so you can see our posts and giveaways! Guardian of Her Heart Release! 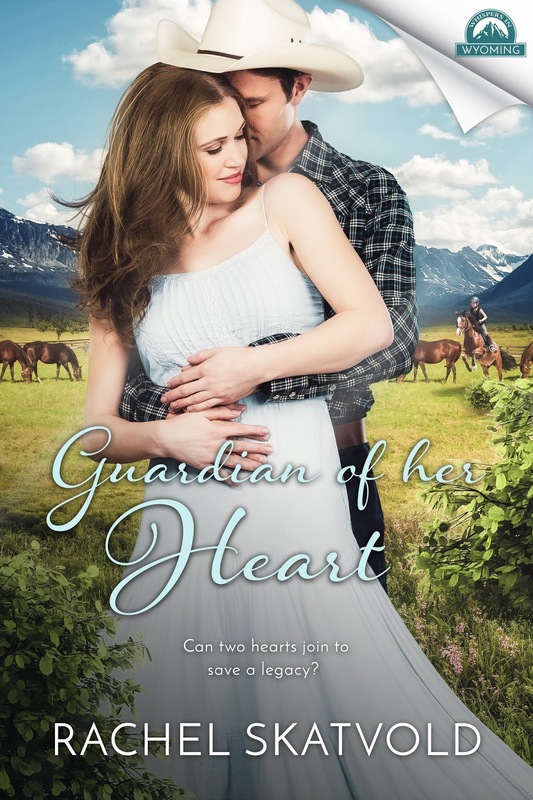 I'm so excited about my new book, Guardian of Her Heart and can't wait for you to meet Charlotte and Trevor. They are two characters that are very close to my heart! So, without further ado, here's a little more about my new release! Charlotte Lewis has the life she always dreamed of in London. Her low profile career and private flat allow her to hide in plain sight, away from the paparazzi obsessed with her famous Hollywood family. Unlucky in love, she is content to live alone, until a tragic accident leaves her the guardian of her eight-year-old niece, Emma and co-owner of Morgan Stables in Wyoming. 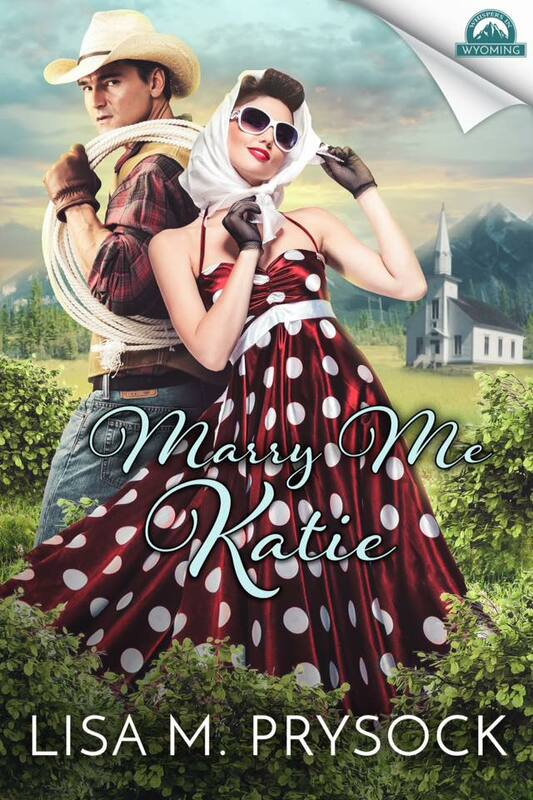 With no experience in raising children or caring for horses, Charlotte knows one thing. She desperately needs help. After losing his wife to cancer, Trevor Morgan’s faith is shattered. Living in solitude and training horses for his cousin, Tom, allows him to hide his grief. However, inheriting half of Morgan Stables gives Trevor’s life new purpose. He longs to preserve his family’s legacy and watch over his honorary niece, but Tom’s fancy, uptight sister-in-law complicates his plans. Can they learn to put their differences aside for Emma’s sake and the future of Morgan Stables?